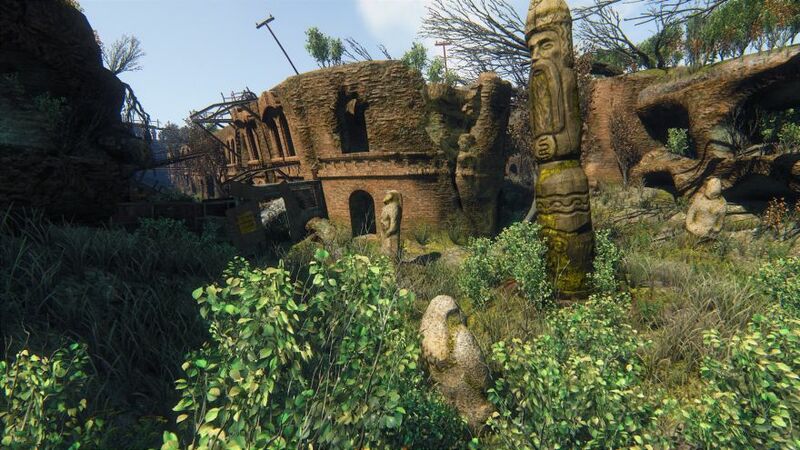 Survarium is a post-apocalyptic shooter set in eastern Europe after an ecological catastrophe. 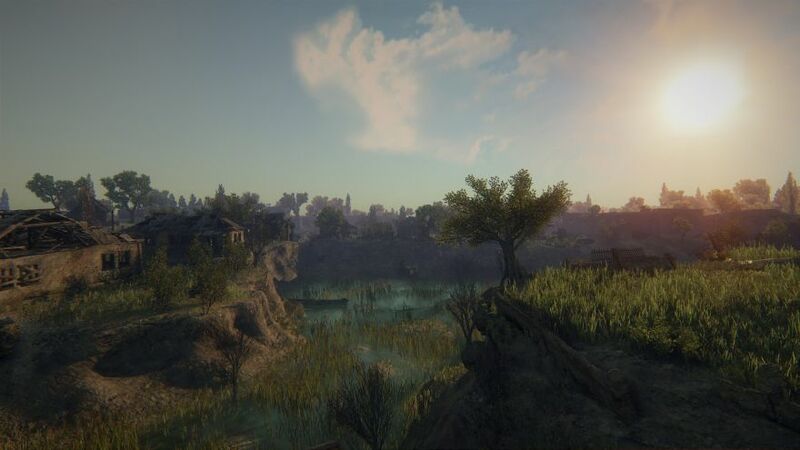 In the aftermath of the calamity, groups of survivors have banded together to form groups known as Scavengers, The Fringe Settlers, The Black Market and The Renaissance Army. Each side can offer special missions to players which grant them further reputation with that faction. 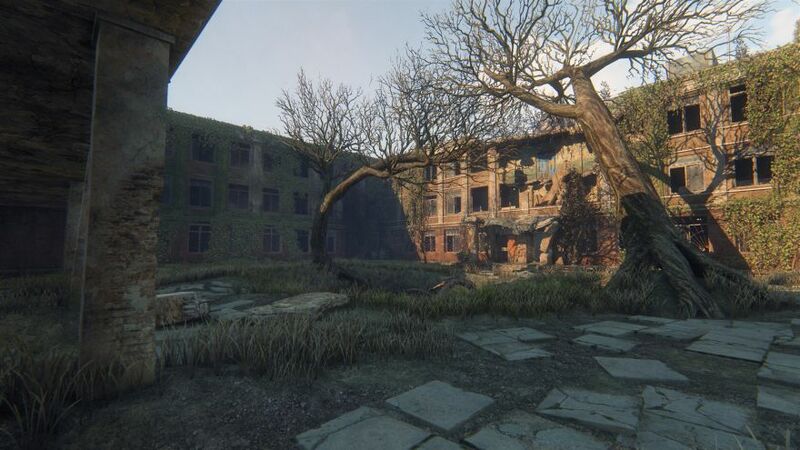 As the name suggests, Survarium will have players choosing sides to fight for a chance at survival in this new hostile environment. Along the way, they’ll encounter anomalies and artifacts which grant special benefits based on the type of radiated matter its found in. Some abilities range from passive movement bonuses, to concealment from player scanners and even the ability to temporarily stop bullets. 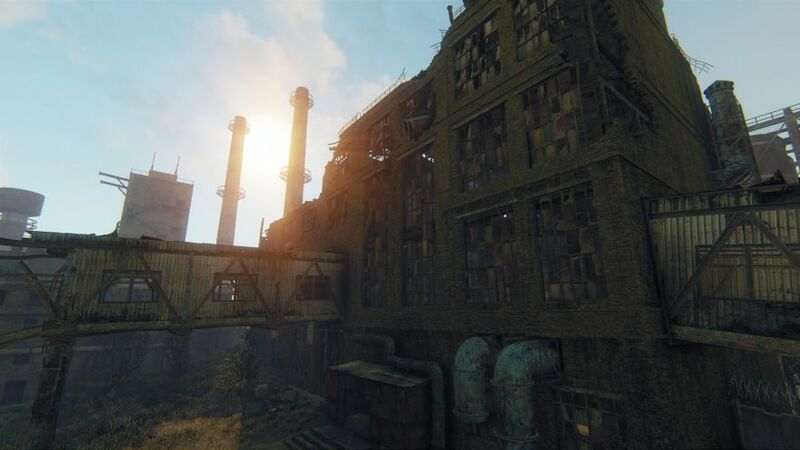 While Survarium intends on offering an open world gameplay experience complete with the authentic lone wolf struggle to survive experience, the FPS in its current closed beta state only offers team-play which offers players a quick PvP option on smaller maps. 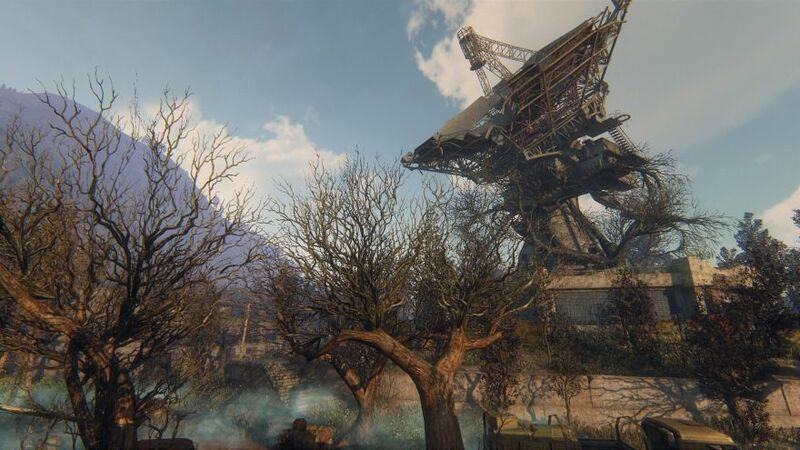 Co-operative PvE missions are also planned, offering players to tackle objectives designed with two players in mind. As players progress in the game they’ll acquire new gear while honing their survival skills in areas such as firearm training, medical skills, and the art of survival. Useless. Can’t ever join a match. What is the point? I have waited 10 min for matchmaking and nothing. Game removed from my PC. Ahahaha there is no bugs. No freezes if you playing on PC, not on Toster. There is no P2W, becouse gold weapons for real money are only weapons with skin and boost to silver. Same dmg and stats like normal weapons. In this year will be added PVE. So don’t lie KOBRA. This would be a good game if they had proper server coverage. If you’re not in Russia or Europe then you will get half a second delay during online gaming so its basically impossible to compete. If you want to play it Multi Player get used to every player having a big time advantage on you so you always lose. At first it might seem like the enemies are very fast, they are not, they just have a half second time advantage which is alot in a game like this that relies on reactions alot. I wish I’d known about it earlier before putting actual money into the game to try and improve. The game also has various annoying bugs generally in upgrading and there is no way to contact Admin apart from via the ingame chat or on Facebook where they sporadically appear. Request for more servers is met with vague responses from Admins which has been going on for some years apparently. The server issue in particular has become a deal breaker for me on what could be a great game. its not a bad game. i have this game its good! I cant find the play button on there page! aaaaaaaarrrrrrrrrrrrrrrrrhhhhhhhhhhhhhhhggggggg!!!!!!!! They are having a lottery to get in the game. The earlier you signed up, the more tickets you get.